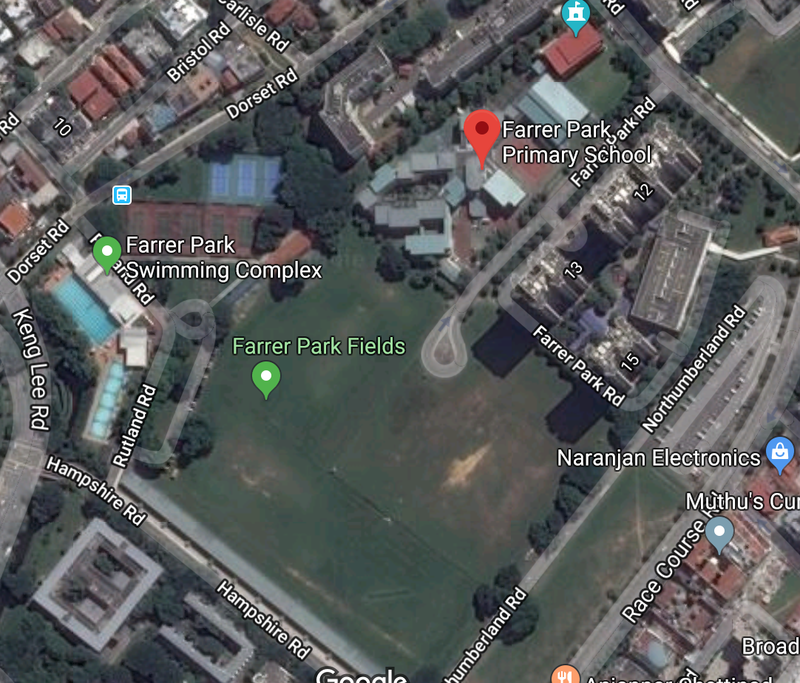 Farrer Park, a location near Rochor, is synonymous with local sports since the 1930s, will soon make way for residential development. The boxing gym, field and swimming complex which currently occupy the space will soon make way for residential development. 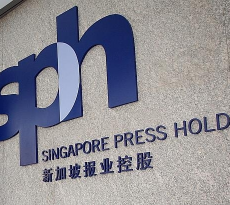 Sport Singapore which is leasing the land will have to demolish all the structures before returning it to the state by the year 2020. Although the existing structures at the Rochor subzone lack enough architectural merits to warrant conservation, calls are being made by sports enthusiasts to preserve the site for its historic firsts. “They serve to remind us of a time when our sportsmen made do with what little they had to train and fight hard in order to win sporting glory for our nation,” Pang said. He acknowledged that the development of Farrer Park may be financially sensible, but wondered if it was morally justifiable. 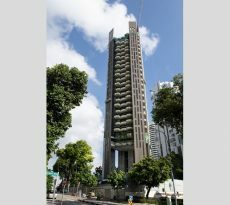 It is unclear if the Government planners will give any heed to those that have a sense of nostalgia about Farrer Park. 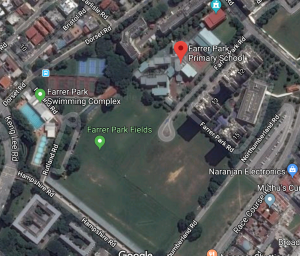 Regardless, any development in this Rochor subzone would be a good buy because of its central location and due to MRT connectivity. 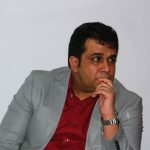 The location and connectivity may also bode well for residential prices and rentals in the area. In making a home-buying decision, be sure you’re informed by consulting experts. 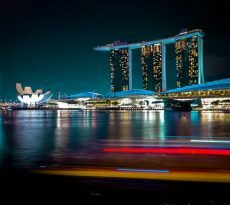 iCompareLoan’s mortgage brokers can help you keep up-to-date with property trends and even assist you as you compare mortgage loans in Singapore. Give them a call soon!